This exhilarating sport includes individual and synchronised events as Olympic disciplines both requiring a routine of 10 elements, starting and ending on the feet. The competitions are made up of three routines - the preliminary round where gymnasts compete a compulsory/set exercise, and a voluntary piece followed by a final round voluntary exercise. Double Mini Trampoline is a sub discipline within the sport. 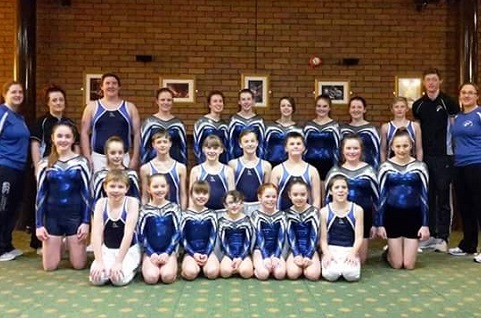 Gymnasts compete in four passes, two preliminary and 2 finals. Each pass consists of two skills, the first performed on the apparatus followed by the dismount onto a landing mat.